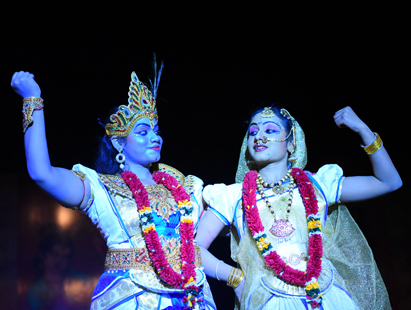 Bharatanatyam is an art in which body movements generally based on music piece is used as a form of expression. Dancing is a form of Performing Arts. These arts are those, which utilize the artist's own body, face and presence as a medium of expression. Dancing Career in India is very much a plausible career. However, it is one thing to know the prospects and another to pursue it. It is only when you step into a dance career that you come to know that some things can be learned from experience only. 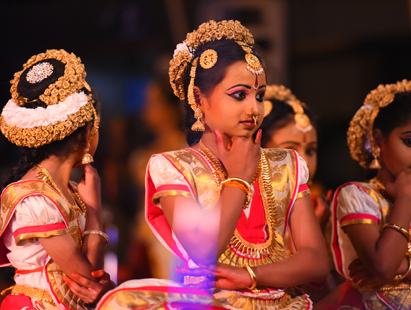 Diploma in Dance creates the platform for students who complete higher school grade with dance passion. This program incorporates a hands-on approach to performing, writing, and understanding dance. It introduces music notation and basic dance theory topics such as intervals, Adavus, Margams and Jathis, as well as basic. This course is a great opportunity for learning nuance.